Rabat - As one strolls down the streets of Casablanca, the smells of traditional couscous and tagine dishes intertwined with Morocco’s exquisite landscapes give us the impression of a country largely marked by a myriad of flavors and sub-cultures which have left their mark in more than one way. 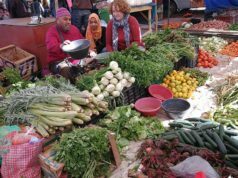 Rabat – As one strolls down the streets of Casablanca, the smells of traditional couscous and tagine dishes intertwined with Morocco’s exquisite landscapes give us the impression of a country largely marked by a myriad of flavors and sub-cultures which have left their mark in more than one way. 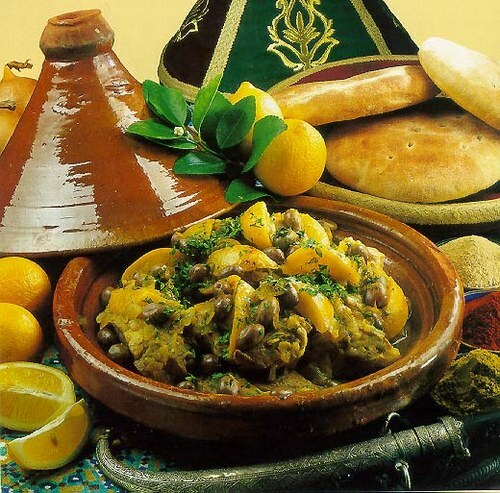 Inherently aromatic and spicy, the Moroccan cuisine has often stood as one of a kind in the MENA region. 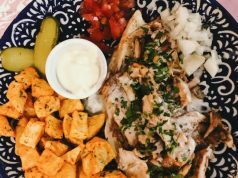 As time has passed by, the Moroccan fare has thrived with delicate zests and piquant flavor recipes. A loaf of Moroccan Mlawi (bread) topped with a swirl of olive oil can seem like a delicacy of an unparalleled kind in Morocco. 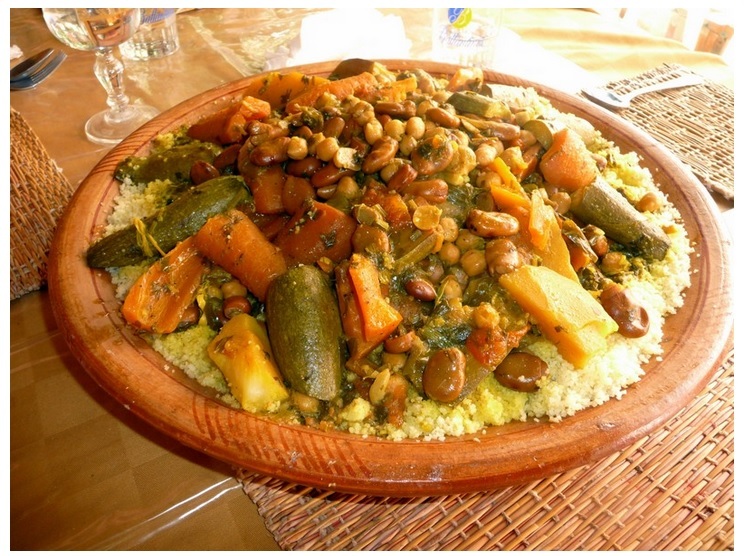 A well-off holidaymaker or a cleaned-out sightseer, you always end up feeling like you were born with a silver spoon in your mouth as soon as you taste the Moroccan couscous dish joined up by green olives and chopped carrot. 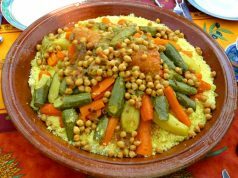 A traditional delicacy in the Kingdom, couscous is often served with beef and a medley of chopped vegetables. At a handful of dirhams a dish, you can also order a tagine in one of Marrakesh’s roadside cafés or in Casablanca’s top-notch restaurants. Heavily consumed by the Moroccans, such a well-stuffed meal is cooked in a terracotta pot with a narrowed lid that combines a myriad of ingredients. Chopped red onion, carrot, potatoes, garlic cloves, fresh root ginger, paprika, hot chili powder, lemon juice, and finely chopped mint leaves make the heart of such a spicy vegetarian hotpot, paired with a sprinkling of cumin and bread fresh from the oven. Deeply anchored in its geo-historical idiosyncrasy, Morocco’s cuisine mirrors the country’s location at a crossroads in the Mediterranean Sea. Smelling and devouring a B’stilla dish with its combination of mouthwatering flavors is reflective of the multitude of intertwined sub-cultures. The luxury of the full-of-go metropolitan cities of Casablanca, the roughness of the Atlas mountainous crags, and the thickness of the Sahara tangs coexist in such a multi-layered paper-thin pie with tender pigeon meat, almonds and eggs seasoned with saffron, cinnamon and fresh coriander. “My favorite childhood memory was the mixture of the smell of couscous in the kitchen, and the tagine, inside the special clay cooking pot, mixed with all the herbs and the fresh mint. A very memorable odor that I have never found anywhere else in the world, it’s very specific,” she added. 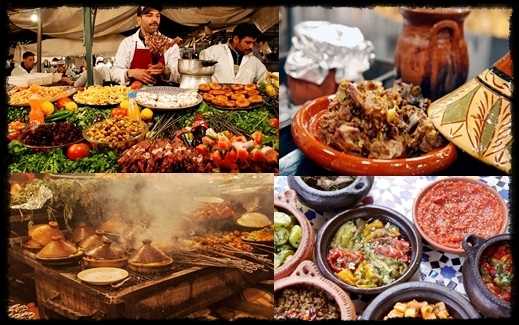 Reflecting a country rich in history and culture, the Moroccan cuisine marks itself as the standard bearer of diversity and cross-cultural exchange in the MENA region.